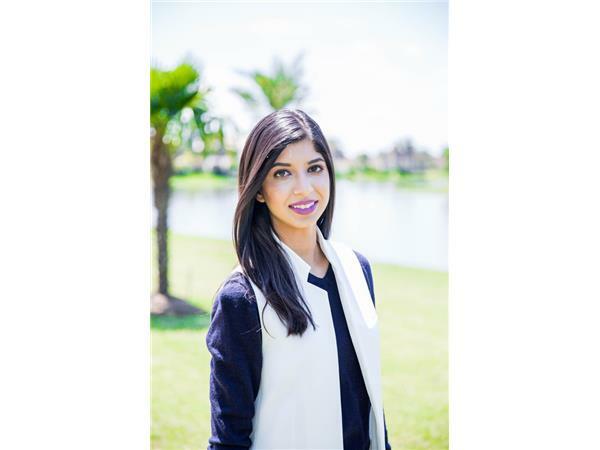 Millennial and Bestselling Author Sania Jamil interviews Tracey C. Jones about her book 'A Message to Millennials: What your parents didn't tell you and your employer needs you to know. Tracey is nationally known for her leadership expertise, as well as her ability to connect on a core level with her audiences . With her signature wit, she masterfully weaves leadership concepts and actionable strategies together with humor and a deep understanding of life in the workplace..
At the core of her philosophy on leadership is a simple belief that a commitment to lifelong learning results in a resilience and positive attitude that can alter the work environment for the better each and every day. 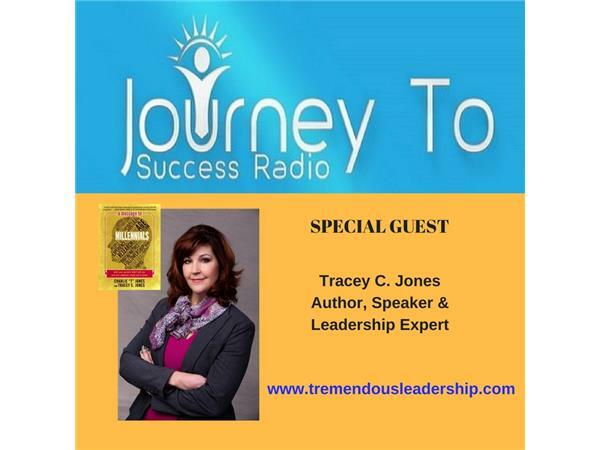 With nearly four decades of experience across four industries from the military to semi-conductor to publishing, Tracey has crafted organizational leadership techniques that can be implemented right away for noticeable results. She challenges her audiences to bravely embrace their challenges and take the all-important next steps toward effecting meaningful change in their personal and professional lives. With twelve years in the Air Force, another ten in corporate boardrooms, plus an MBA in Global Management, Tracey has built an impressive career as a corporate “fixer.” A believer in the value of lifelong learning, Tracey is pursuing a Philosophy of Leadership doctoral degree. Her father, the late Charlie “Tremendous” Jones, founded Executive Books in 1965 with the goal of changing the world one book at a time. After amassing an exceptional leadership background of her own, Tracey took the company’s reins in 2009 – and carries on her father’s tremendous legacy today.